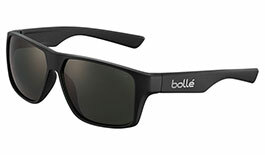 Emerging from the heart of the French Alps over a century ago, Bolle is driven by the need to explore the limits of performance. 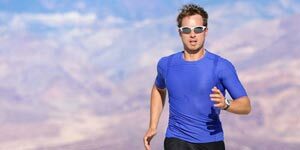 Constantly innovating to deliver exciting, progressive products, this diverse selection of eyewear is attuned to the needs of those leading active lifestyles and performing on the competitive edge. 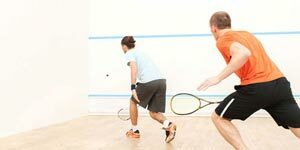 Bolle cares about the little details, meaning its impressive roster of amateur and professional athletes keep coming back for more year after year. 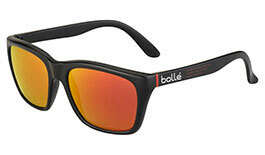 The Bolle story began in the small Alpine town of Oyonnax, France in 1888. 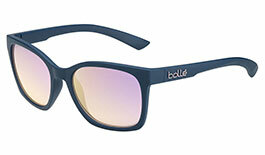 After WW2, Bolle were pioneers in the art of moulding nylon material to world-leading standards. 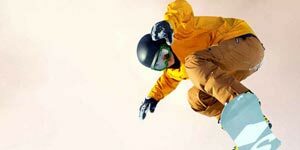 A cutting-edge range of safety eyewear and ski goggles soon followed. 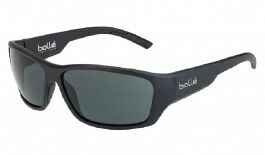 Bolle continue to pride themselves on the use of exceptional materials, including flexible and comfortable B88 Nylon in their sunglass frames, and exceptional b-Clear lenses using Trivex. 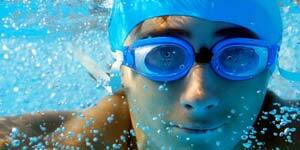 Keep an eye out for polarised and Modulator photochromic lenses! 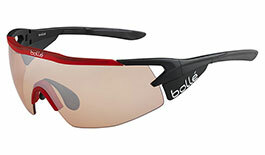 Bolle are specialists in wrapped sports eyewear, so if you're a fan of sleek and aerodynamic shapes then you'll feel right at home. 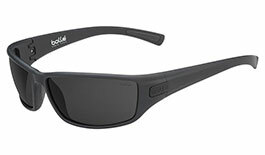 Models including the Breaker, King and Recoil are perfect for the active lifestyle. 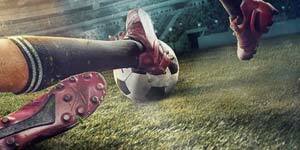 For sports use, check out the Tempest! 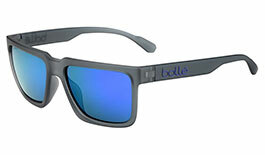 There is no compromise on comfort, function and durability with Bolle sunglasses. 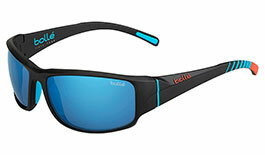 Bolle are committed to developing: lightweight, shatterproof lenses; flexible, virtually indestructible nylon frames; and advanced, sport-specific lens technology to offer exceptional sports vision. 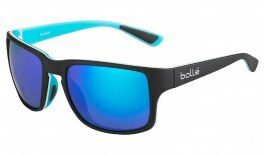 This has resulted in Bolle possessing one of the strongest reputations in sports eyewear. 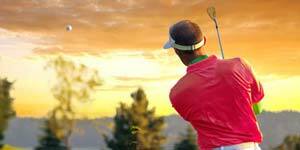 In optical lenses, Trivex is one of the most lightweight, impact-resistant eyeglass lens materials available. 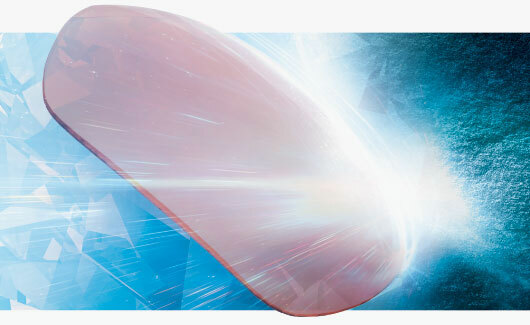 Trivex lenses are lightweight and resist cracking, making them a great choice for rimless frames. 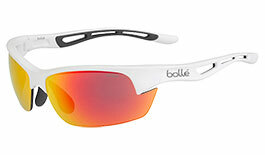 Bolle’s b-Clear lenses can be found in selected performance models, and utilise Trivex material. 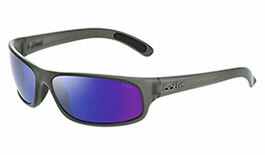 Lighter than PC, these lenses allow for larger designs and fuller eye coverage with no impact on weight. 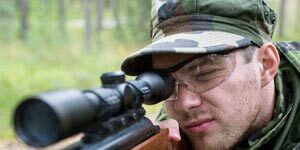 b-Clear lenses not only protect from harmful UV, they're also built for total impact resistance to shield from flying debris. 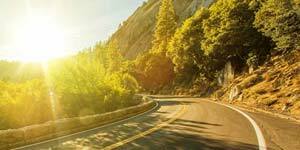 These lenses have glass-like clarity to dramatically enhance your views, whether you’re on or off the beaten track. 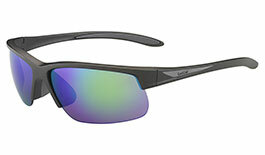 Polarised lenses give you an added edge when facing the most challenging light conditions. 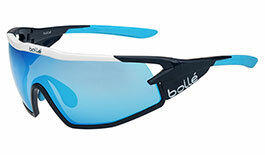 Bolle’s polarised lenses come with oleophobic and hydrophobic coatings on the outer lens and anti-fog coating on the inner lens on 8 base frames, as the ultimate guard against all adverse conditions. 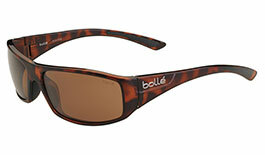 Whether sea, trout stream or road, Bolle's polarised lenses block glare to give a crystal clear view of the action at all times. This inner lens treatment not only repels the fog that clouds your vision but is simply revived by an application of moisture. 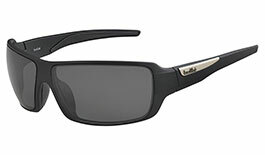 Forget about grease and waterspots, this coating stops it before it sticks to the lenses and causes a distraction. 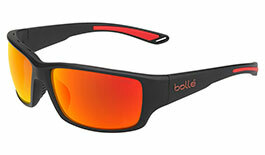 Bolle have optimised visual precision and comfort for golfers. 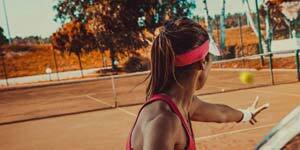 Optional Modulator photochromic lenses adjust their tint based on natural light levels, meaning you can stay on your game through the length of the day. 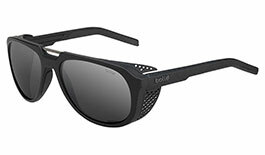 Optional B-Clear lenses feature clarity rivalling that of glass, meaning you can enjoy a totally true view of the course. 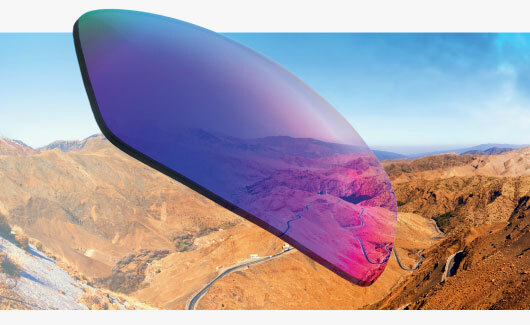 These lenses adjust their tint based on natural light levels, meaning the weather won’t get the better of you through the length of the day. 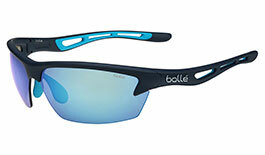 Bolle specialise in lightweight and flexible nylon frame material, providing form-fitting comfort that won’t ache after long-term wear. 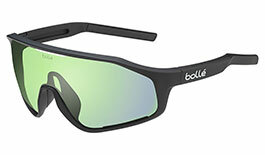 As leaders in cycling eyewear Bolle bring the best technology to the road. 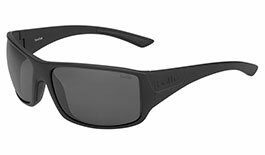 Designed to meet the tough demands of riders, these sunglasses are the preferred choice for amateur and professional cyclists. Hydrophilic material on the temple tips and nosepads of select models keeps the fit of the frame firm even when you sweat. Never be caught out by the weather again! 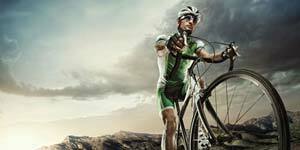 Adapt to light conditions on the fly with quick and simple lens interchange on selected models. 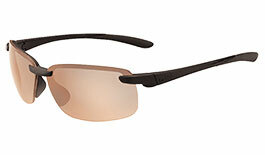 Specifically developed for cyclists, a special lens shape giving extended coverage of the eyes to maximise protection.